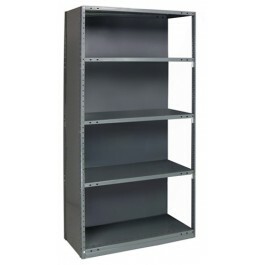 Closed Shelving Units are ideal for industrial and commercial storage and organization. 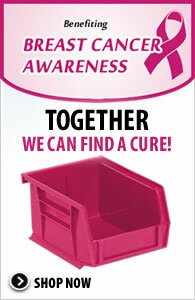 Closed shelving provides extra protection from dirt & dust, creates separation between areas and prevents product from falling off sides or back of unit. 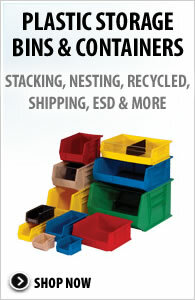 Units are available in 18 gauge, 4 heights and 15 shelf sizes. 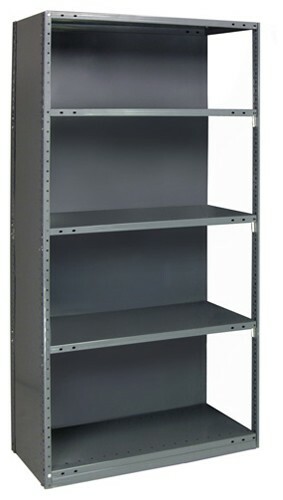 Each add-on unit includes one beaded post, 2 offset posts, one back panel, one side panel and selected number of shelves. Easy and quick assembly. Available in Gray. 30" x 48" x 99"